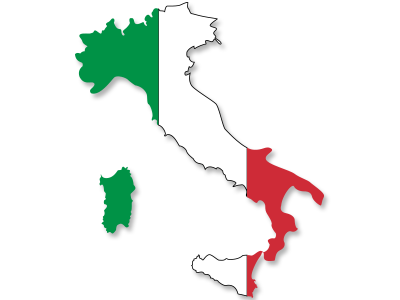 The employer in Italy must apply to the competent authority, via the public employment services, for an employment permit on behalf of the relevant national. If the employer is granted the employment permit, the worker will be granted a permit for work. The main criteria to obtain a work permit is that a suitable worker can be found on the labour market, to fill the vacancy, within a reasonable time, even after providing the necessary vocational training. Italian work permits must be sponsored by an Italian company, they can’t be applied for directly by an employee or by an agency. Nationals of the EU-Member States, Norway, Iceland, Liechtenstein and Switzerland are able to work without restriction within Italy. Special rules apply to the new Member States of the European Union. For a certain transitional period, free movement of workers from these countries is subject to some restrictions. Processing times vary between regions, but the average is between two and four months and the outcome not guaranteed.